This one-hour group class allows participants to work in a positive, and welcoming atmosphere. Classes are lead by our knowledgeable expert coaches from warm-up, training, and recovery. Exclusive coaching works for athletes of any level. Designed to help you reach your goals, whatever they may be, exclusive coaching focuses on your strengths and weakness to help you on the road to elite fitness. From athletes coming back from a long layoff to the athlete looking to compete in any realm of sport, this program gets you where you want to go. 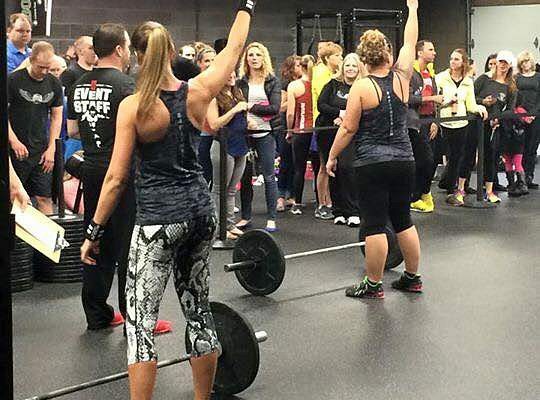 Exclusive coaching can be performed at the CrossFit 519 facility. Contact us for more information. Call 84 Fitness at (724) 228-8855!